Registration for 2018-2019 school year is now open! 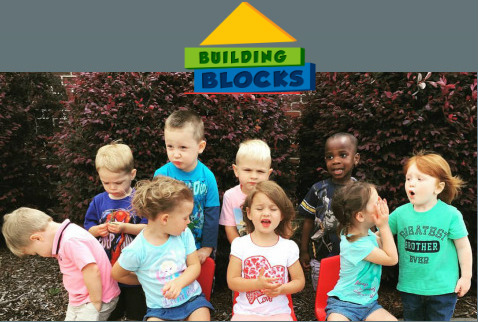 For more information, contact Pre-School Director, Debbie Parrish @ 704-640-3747. You may also click below to download the registration form.